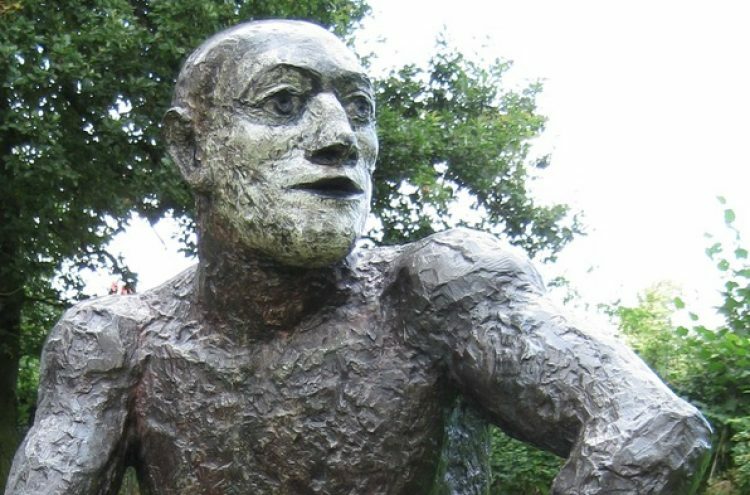 The exhibition, Fragility & Power, will be the first large scale show of work by Frink in the North West for several years and the first time Abbot Hall has dedicated a major exhibition to Frink in the gallery’s55-year history. The show will display works including sculpture, maquettes and works on paper. There will also be a number of works on loan from private collectors that have never been seen in public. Transport is not provided for this event and members are asked to make their own way to Abbot Hall for 2.00 pm where we will meet in the foyer. Afternoon tea is included in the price of the ticket and will be serviced at 4.00 pm. Tickets are available at the June and July lectures.